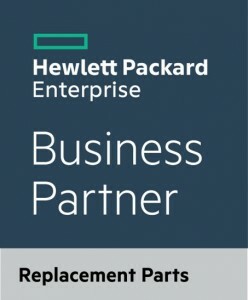 HPE Spare Parts – Africa and the Middle East. SPL is Africa and the Middle East’s official HPE Parts dealer, exclusively certified by HPE themselves. We hold extensive HPE stock and offer a next-day delivery service on most parts in almost all of Africa and the Middle East. 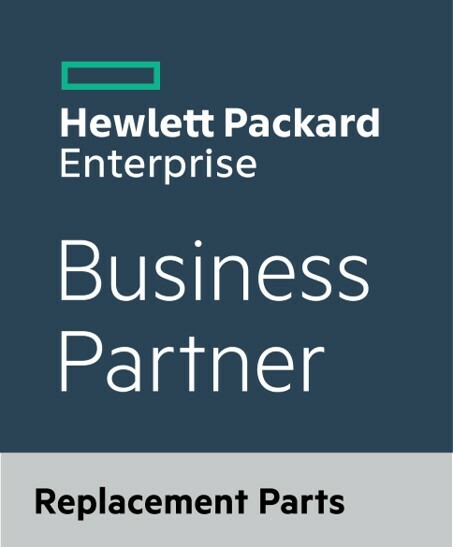 SPL specialises in HPE server parts and HPE server upgrades. We carry extensive stock, and keep HPE Proliant server hard drives, racks, rails, server memory, SSD hard drives, system boards and processors, as well as replacement parts. We also stock HPE storage and networking devices, and we bring in non-stock items on very short lead times. and 1000’s of other replacement HPE parts! We know that when things go wrong, it’s urgent to get them right again – we are Africa’s largest parts supplier, built on service. Some parts are shipped in hours, others delivered next-day – we’ll get you up and running again in no time. 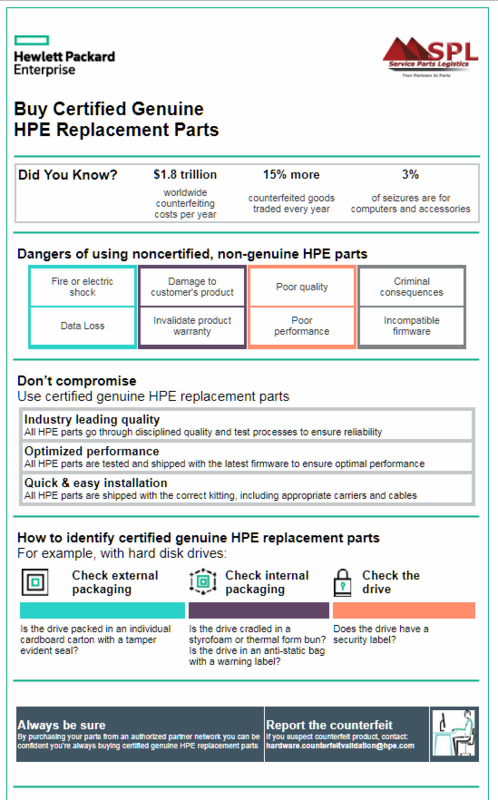 IS YOUR HPE PART GENUINE?